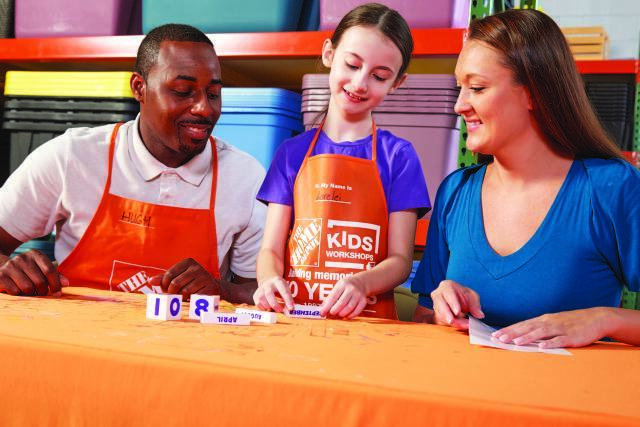 Savvy Spending: FREE Home Depot Kids Workshop: Register to make a block calendar on 1/6! FREE Home Depot Kids Workshop: Register to make a block calendar on 1/6! You can sign your kids up for the next FREE Kids Workshop where they can make a FREE Block Calendar on Saturday, January 6th! Just go here, enter your zip code, select the store closest to you and then scroll down to register.